60,000 views! Can you feel it? I'm taking this pause to celebrate a milestone on my blog: Reaching 60,000 views! هذه التدوينة هي تجربتي الشخصية من يوم فتح منظومة الحجز، بما أن المنظومة تفتح بشكل دوري كل أسبوع، أصبحت هذه التدوينة مرجعًا لكل من يريد حجز موعد في منظومة الجوازات، وفيها إرشادات مهمة يجب أن يتبعها منيذهب لإلتقاط صورةالجواز لضمان إتمام العملية بنجاح ودون متاعب. 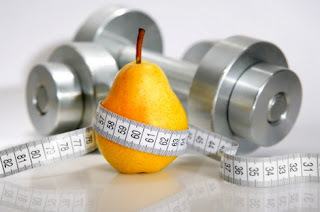 كما أنها تحتوي على المستندات المطلوبة لحجز الموعد بالتفصيل. 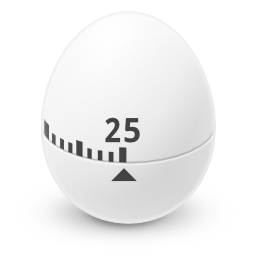 Using a timer is essential for productivity and fitness using a computer, as it helps you maintain focus and mental agility. Let alone preventing RSI which is a serious issue that affects computer users worldwide. Today Ubuntu 16.04 Beta 1 is ready for download on all flavors of Ubuntu, that includes Lubuntu, Ubuntu Gnome, and Xubuntu. After installing Gnome on Xubuntu 14.04: Reflection! To end this series on my blog, I choose Gnome as interface, and went through some steps and issues to make it work properly. Now these are some notes and changes I made. 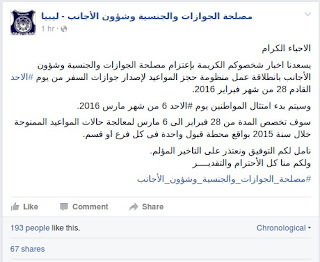 تحديث بتاريخ الثاني والعشرين من شهر مايو: تقرر فتح منظومة الجوازات للحجز أسبوعيا بدلًا من كل خمسة وأربعين يومًا، وأضافت المصلحة أن هذا التغيير يأتي خدمة للمواطن وحرصًا على مصلحته. (مصدر) قد تم فتح المنظومة للحجز يوم الخميس الموافق: التاسع عشر من شهر مايو أمام المواطنين للحجز، ومن المفترض أن تفتح مرة أخرى اﻷسبوع المقبل. 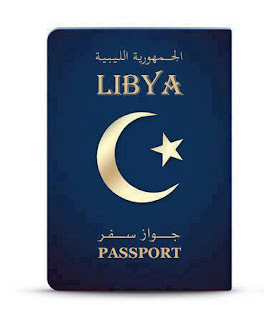 للحجز الضغط على هذا الرابط. هنالك بعض الخطوات المهمة جدًا بعد إتمام الحجز يجب أن تقوم بها، وعدد من المستندات يجب أن تصطحبها معك لمعرفتها قم بزيارة هذه التدوينة. I just moved to Gnome and noticed several bugs! First of all I didn't know how to go to sleep mode! That was very easy, click on the right corner and hold ALT and the power off button will change to sleep. That's great! But now that I can go to sleep mode, the computer won't wake up! One of the major issues I felt in Gnome was the extensions installed get disabled after restart (since I can't go to sleep anyway). The fix suggested was to use the "System default". In my effort to make some change into my daily work flow, I decided to install a new interface, and then found myself hopping between interfaces, now I had Cinammon running alone on my computer but..
مع دخول الحاسوب إلى كل مكتب وكونه أهم أداة تعمل عليها (والوحيدة للكثيرين) فإن إستعماله الأمن ظاهريا ينطوي على عدة مخاطر منها إصابات الإجهاد وإرهاق العينين، ولكنني سأتحدث عن ضرر يحدث بشكل بطئ وتقريبا غير ملاحظ للكثيرين! 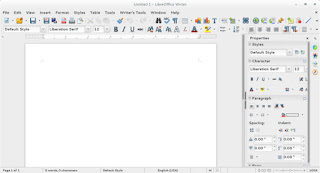 LibreOffice 5.1 was released after months of anticipation, it's a milestone release following the big 5.0 and it comes with it's fair share of improvements! 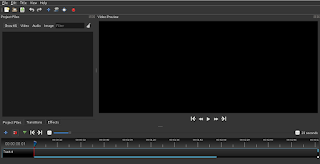 Openshot is a free and open source video editing program, known for it's ease of use, it's popular on Linux (frankly there aren't many other options in that division) and it has been on version 1.4.3 for quite sometime now! Recently Open shot 2.0 was released as a Beta for people who funded the kickstarter campaign back in 2013, and today it was released for the public. I downloaded it and gave it a spin. Ubuntu 16.04 is just around the corner with only 2 months till the much anticipated release! Read below to find out what makes 16.04 so special? I'll be posting a special cover getting whatever information I could get and post it here, until the release date. 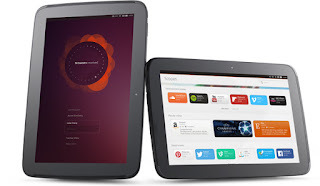 Ubuntu Tablet! Also a PC! Ubuntu has been teasing a marketing campaign under the logo Reinvent, people have been speculating for days on what could it mean? Now we know there is a Tablet in the works, and it's out very soon! The tablet is made by Spanish carrier BQ much like Ubuntu Phone, BQ Aquaris M10 will be available all over Europe directly from the manufacturer, unlike Ubuntu phone which was sold in flash sales.. 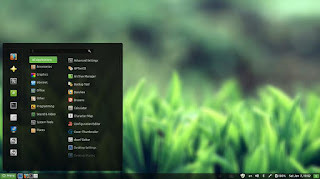 If you want to have a version of Android running on your PC, you came to the right place! Android is a very popular platform with hundreds of millions (if not billions) of devices running it world wide, today we take a look on how and why to have Android on your computer!